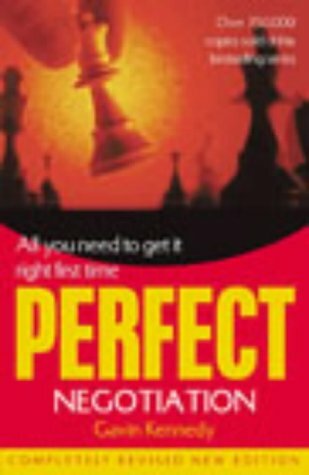 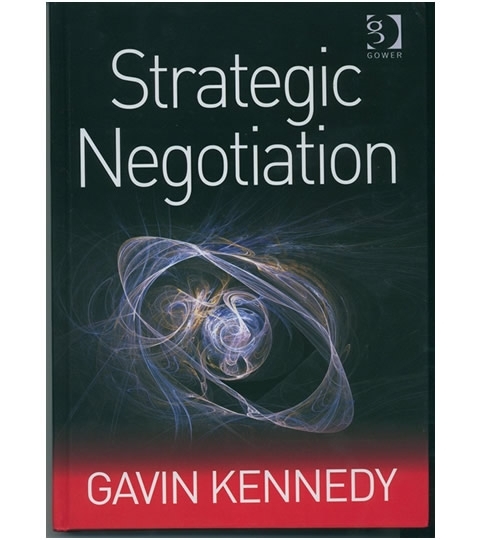 We have a selection of Negotiation Books written by our founder, Professor Gavin Kennedy, for the beginner right through to the more experienced negotiator. 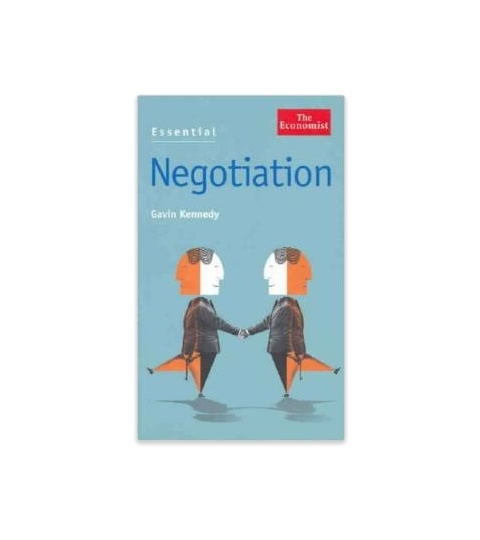 From the international bestseller, Everything is Negotiable, to his Magnum Opus, Kennedy on Negotiation. 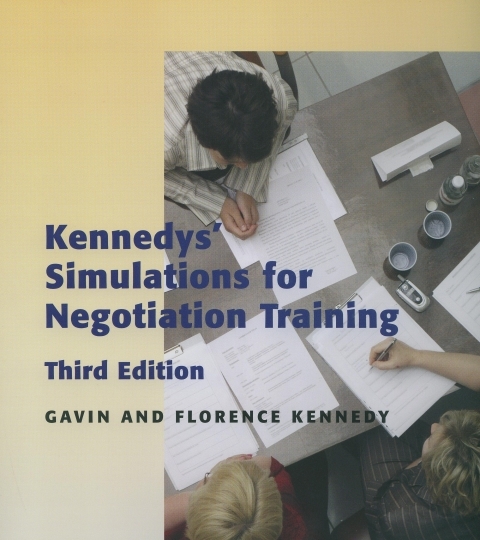 We also have a range of Training Aids to help you deliver your own negotiation skills workshop. 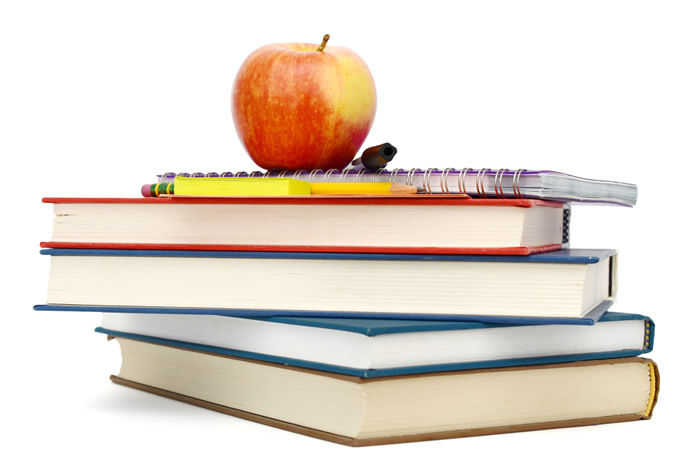 You can buy them direct online to enhance your learning – start here. 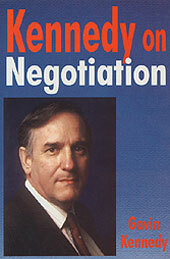 Our books have also been translated into many foreign languages. 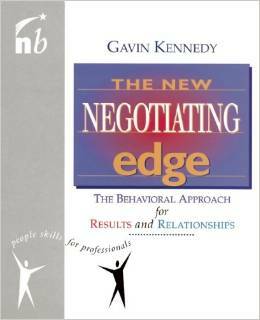 We don’t carry stock of these for sale, please check your local distributor. 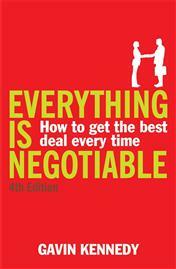 DVD: Do we have a Deal?